Seal & Boost Satin is a tried and tested solvent based sealer system for natural stone and cement tiles. 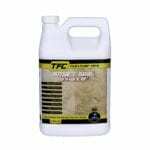 It is very simple to use and is suitable for most types of natural porous tiles. 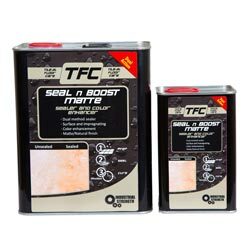 Seal & Boost Satin’s refined non-yellowing resin formula, is designed, for ease of application, protection offered and cost effectiveness. Seal & Boost Satin is both an impregnating and surface sealer so its color enhances the tile and provides a beautiful sheen finish. 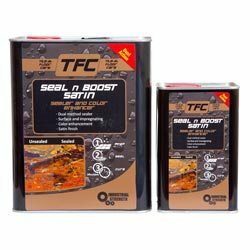 Seal & Boost Satin is a breathable sealer. That means it may be applied to areas that have a slight hydrostatic pressure problem. Seal & Boost Satin dries quickly and cures quicker than most other un-accelerated sealers. Always test for desired results in an inconspicuous area before application. This product is flammable. Keep away from open flames and sources of ignition. Read all instructions and tips before the application so that you can plan the application correctly. Mask off any adjacent surfaces that need to be protected during the application. Ensure that surface is clean and free from grout, cement, oil, wax, and other stains. (Clean with the correct Tile & Floor Care product if necessary). Ensure that the surface and grouting are uniformly dry before application. Wait 24 hours after washing before applying the sealer. 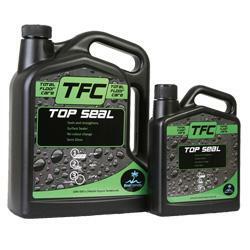 Using a suitable applicator apply an even coat of Seal & Boost Satin to the surface. Do not allow bubbles or pooling. Allow to dry for 2 hours between coats, and then apply another (thin) coat. In most cases a minimum of 2 coats is necessary. Apply more coats at 2 hour intervals (if required), until a uniform even sheen is achieved. Please click on the link below to inquire about any products added to the cart. 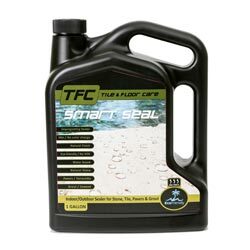 Need to choose the correct Sealer for your Tiles?